This year I have set myself a challenge to wrap parcels with everyday household items. 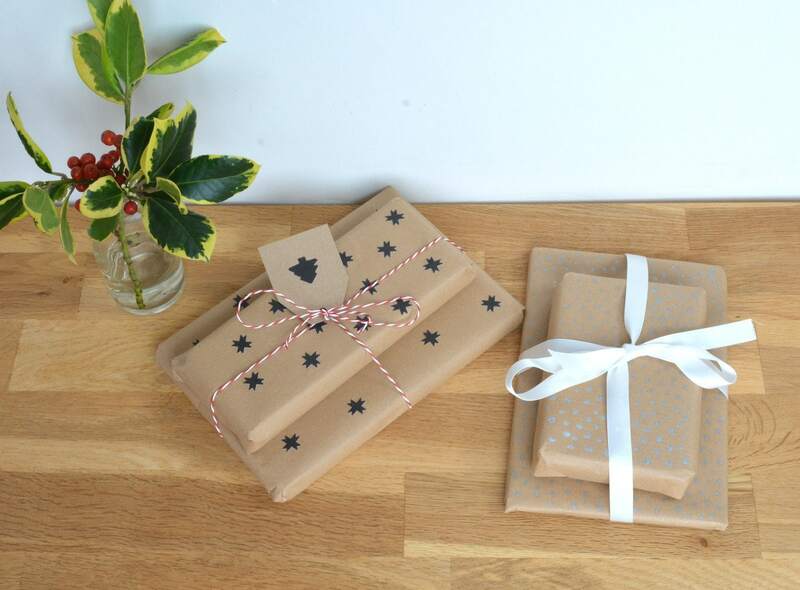 Brown paper is soon transformed into unique wrapping, draw on your own design, add some cut out shapes, finish with ribbon. Maps – I’m kicking myself for recycling my road atlas (the page I use regularly had become unreadable). I’ve stitched a few pages of a street atlas together in order to wrap my brothers gift. 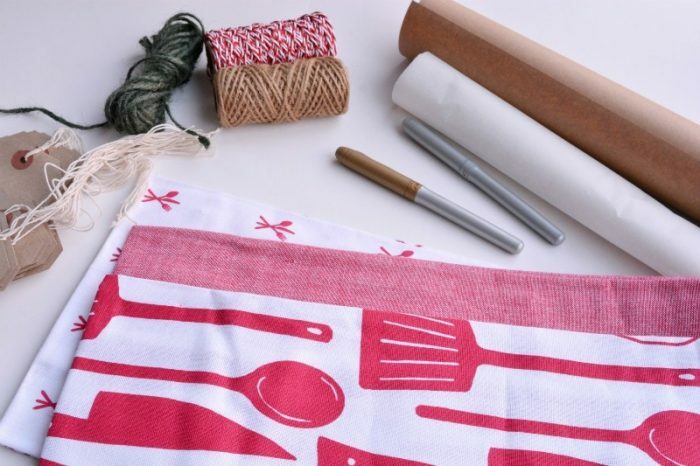 T Towels – perfect for cookbooks don’t you think?! You could easily whip up a pull cord bag instead. 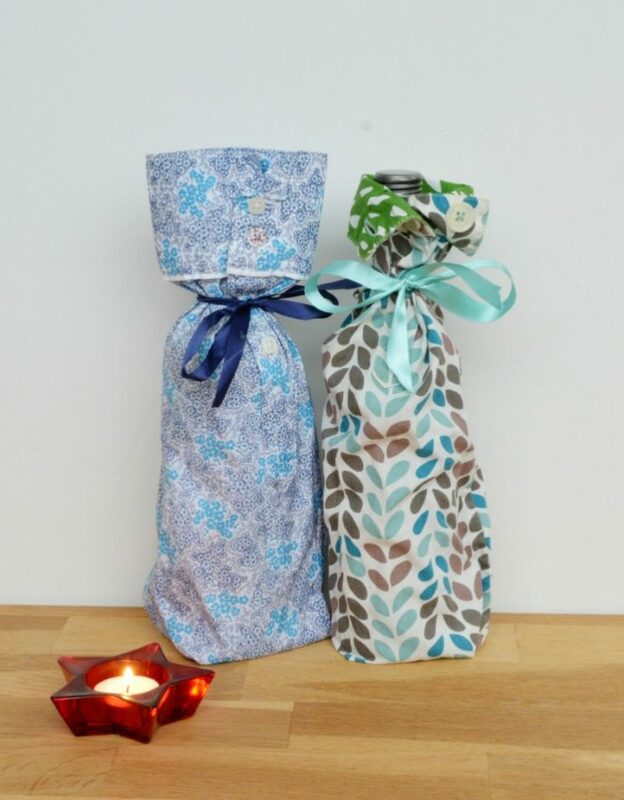 Former clothes as bottle bags – this one is made from a shirt sleeve. 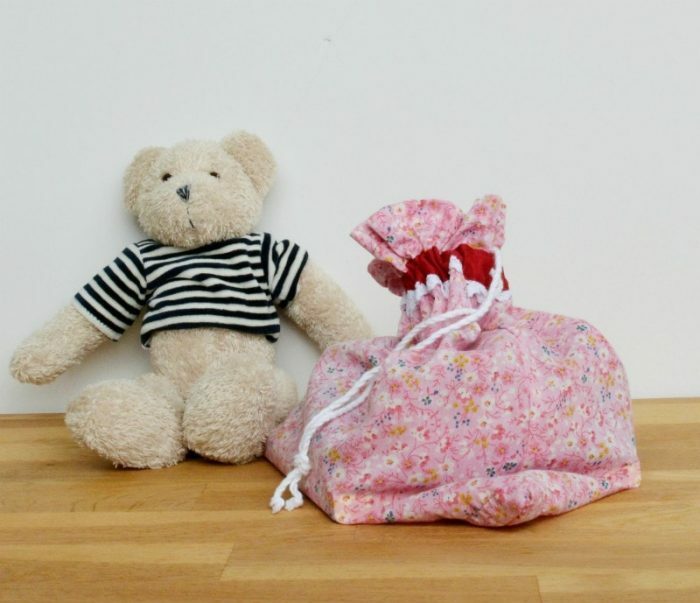 The tutorial is here, it’s a very quick sew for quirky fun wrapping. 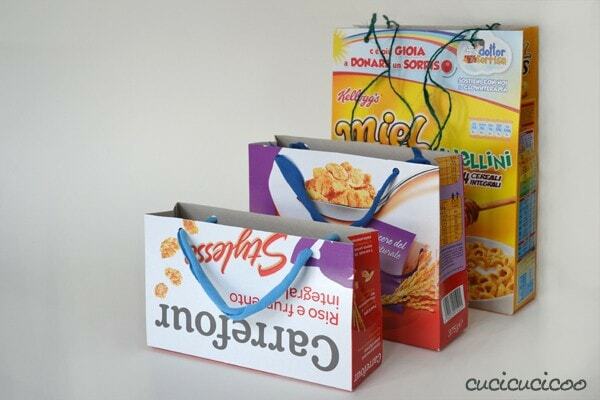 Cereal boxes transformed into gift bags, find the tutorial to make them here. 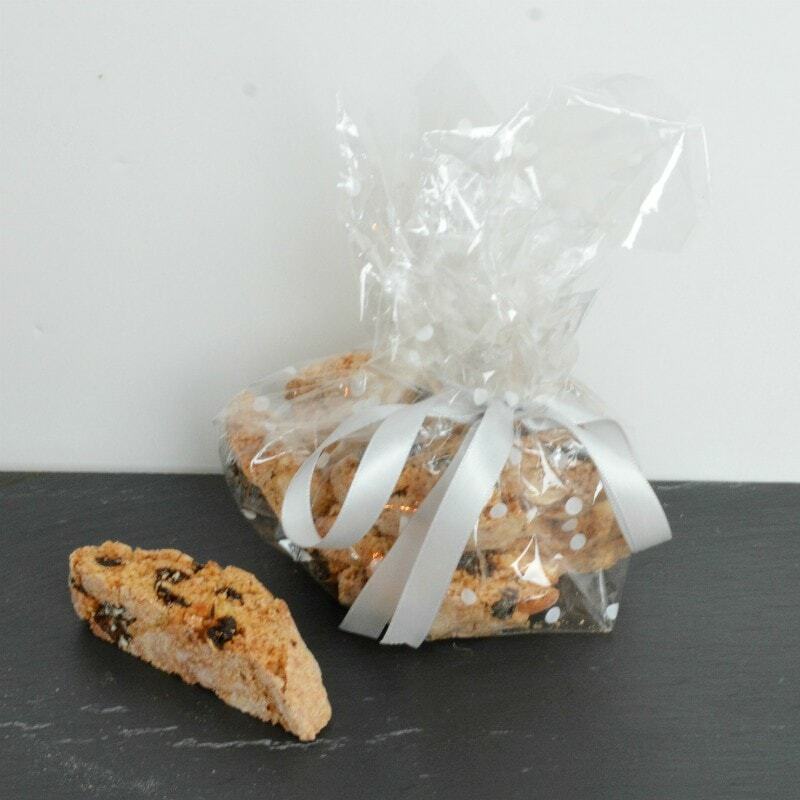 Lastly don’t forget gift tags – there is nothing worse than hunting round for a scribbled note on the wrapping paper!! I love using luggage labels, they are super cute and ready-made. 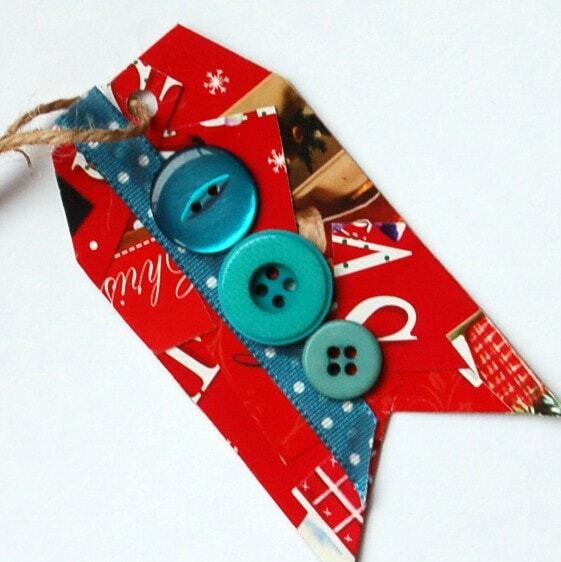 Alternatively make your own gift tags from last years Christmas cards. Here’s mine from a few years ago, with a how to make your own here. 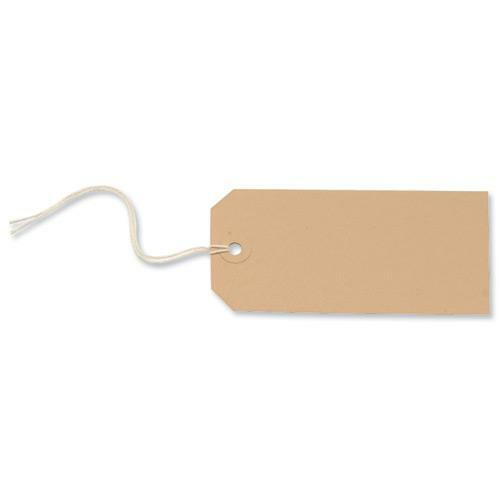 Short of brown paper, pens, luggage labels? Check out Eurooffice for a variety of stationery supplies. Plus they are running daily giveaways in the run up to Christmas. This post was sponsored by Eurooffice. The sales… tempted, are you? "DIY Christmas Decoration Light Up Star"
What super ideas. 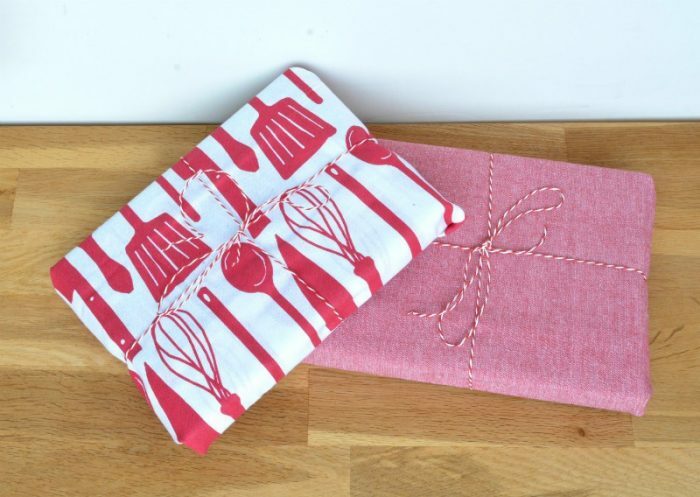 My favourite is the cook book wrapped in a tea towel. Great ideas here Vicky. 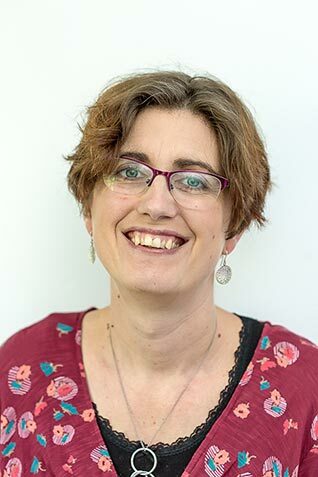 I always save and reuse paper every year – my family think I’d dead tight but I think it just makes sense, I’ve not brought wrapping paper in years! This year most of our gifts are wrapping in the white packing paper that came with a load of ikea furniture we bought in October. There was paper between each piece of wood, it’s think but I have enough to double it up and with red ribbon and some paper serviette flowers I’ve made I am pretty pleased with how they look. Next year we are unlikely to have had another ikea shop so I will definitely bear some of your ideas in mind. That should say it’s thin not think – doh! You’ve inspired me! I have often wrapped with brown paper for the aesthetic of it (plus i love doing my own prints on top) and even though I have my printing stuff I was going to jack it in this year citing exhaustion but OMG that’s a lot of waste! So I’m going to get my thinking cap on about what I could use. I have a feeling i have some old chinese caligraphy scraps somewhere which would be awesome…if I can ever find them! I like using brown paper and raffia or I’ve made pompoms from wool scraps. For small gifts I’ve used a4 printer paper with a home made (potato) tree stamp. For next year I’m going to try and make gift boxes from old Christmas Cards. I love your use of shirt sleeves for giving bottles in. GREAT ideas! I shared your post with all my friends. 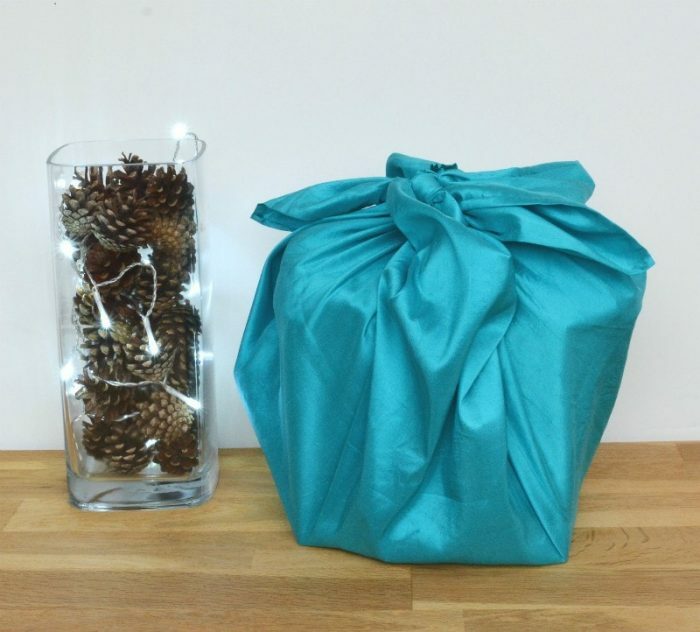 I had no idea traditional wrapping papers are such a waste! 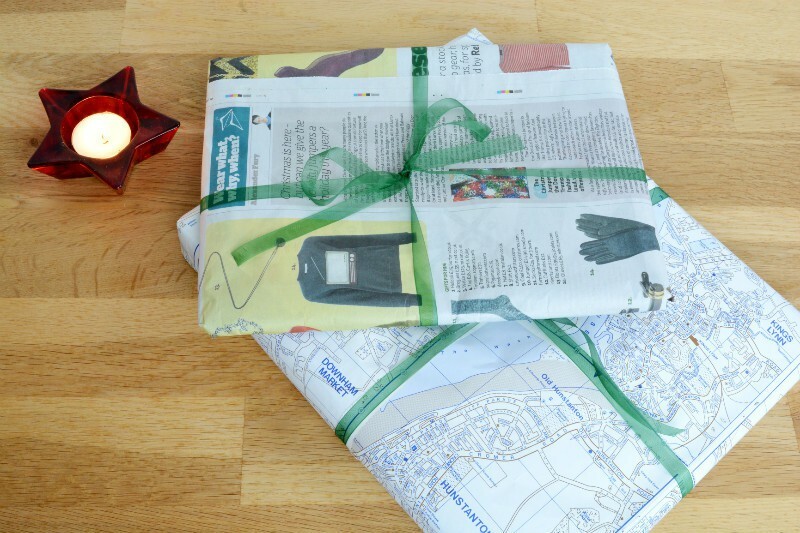 From now on I will wrap all my gifts in recycled materials. The bottle in a sleeve is my favorite. Thanks so much for sharing:) Hope you have a lovely Christmas.